KVNF talks with Delta county's district 3 commissioner Mark Roeber about proposed fracking operations, disbanding the area planning committees and his work with Colorado Counties Inc.
Delta County's Community and Economic Development Director, Elyse Ackerman-Casselberry is the guest on this episode. She joins Felix Belmont and Ali Lightfoot to talk about new projects and initiatives aimed at creating jobs as well as several new working groups focused on planning for oil and gas development and concentrated animal feeding operations. 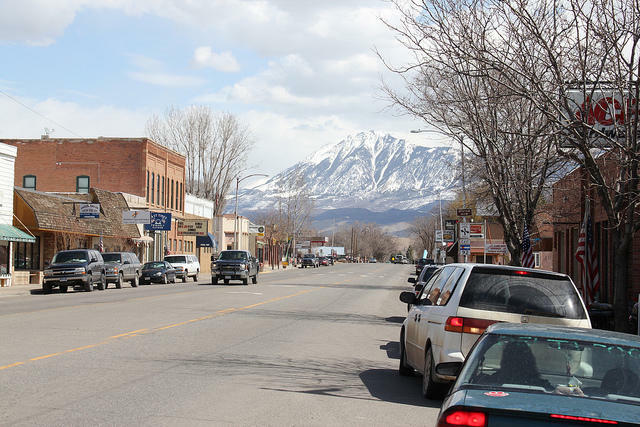 The town of Crawford, like many other rural areas, has limited resources for law enforcement. Crawford's mayor, Delta county sheriffs and residents share stories about how the lack of police presence affects them. KVNF's Felix Belmont speaks with Jeffrey Wright, who serves as Delta County's Emergency Manager. 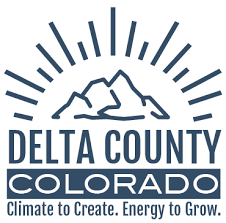 Emergency Management works with County departments, local governments, volunteer organizations and the private sector across Delta County to develop disaster preparedness plans and provide training and exercise activities. 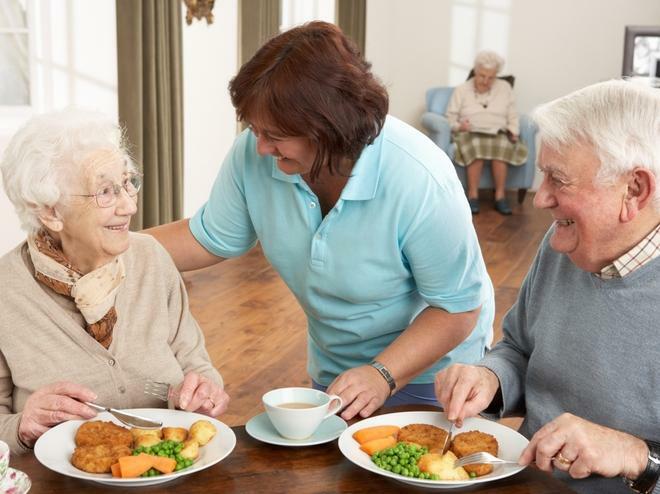 KVNF News Host & Reporter Eric Goold takes a look at 2 Delta County outreach programs for seniors: A Little Help and the Senior Meals Program. An in-depth look at the issues explored in a blog titled “What It’s Like to be a Student with a Brain in the Delta County School District." The blog, written by Grand Junction resident Ann Landman of the Western Colorado Atheists and Freethinkers, chronicles Cidney Fisk’s senior year at Delta High School, where Cidney says she was punished for speaking out about what she felt were violations of Separation of Church and State at the school and their decision to spend money on a new gym floor instead of books. The last fully operational coal mine in the western part of the state announced layoffs Thursday. 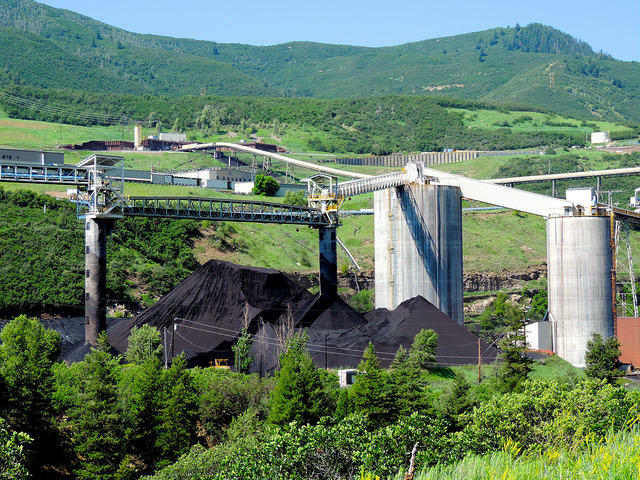 The West Elk Mine outside of Paonia is owned by Arch Coal. The company filed for bankruptcy in January and says it’s letting go of 80 workers. As coal mining continues to decline in Delta County, communities are struggling. People are moving away. The school district is losing students. Unemployment remains high. In the small town of Hotchkiss, some see marijuana as a way to bring in much needed revenue and think it’s time to reconsider the local ban. In the upcoming April municipal election, Hotchkiss voters face three questions. Hickenlooper nominates Donna Lynne for Lt. Gov. 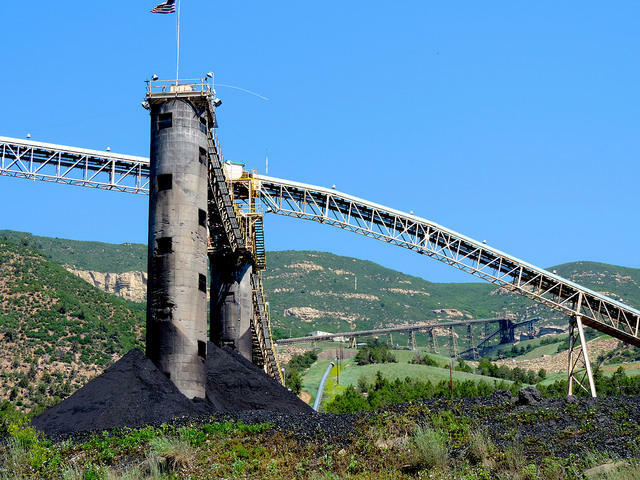 Another coal mine will shut down in Western Colorado. 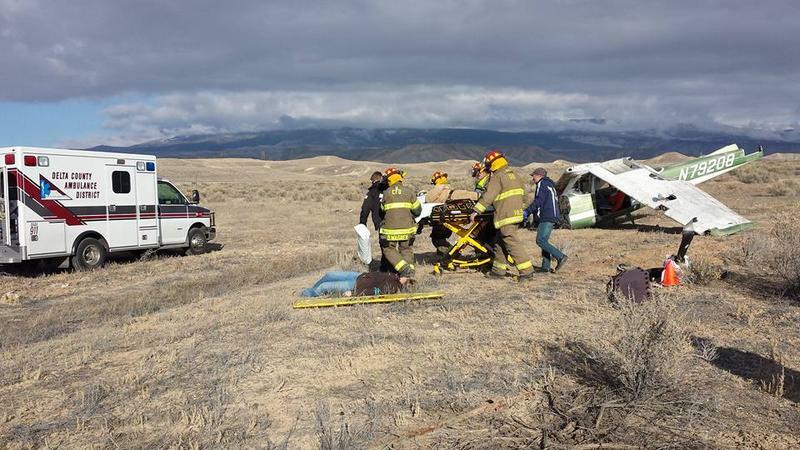 Bowie Resource Partners is idling the Bowie #2 Mine near Paonia. In a release, the company cites the continued decline of the coal market as the reason for the closure. The mine currently employs 108 people. Bowie estimates 68 full-time positions will be eliminated in April, but by July, nearly everyone will lose their job. 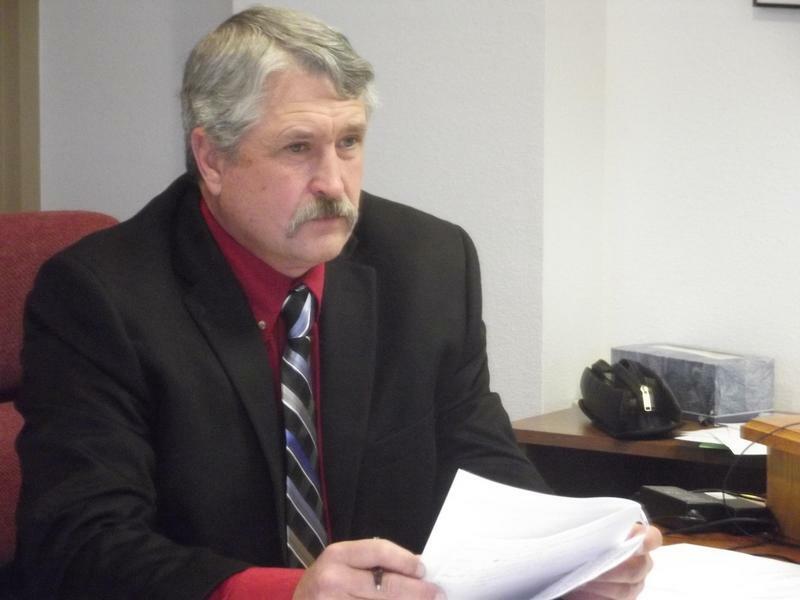 In the February 2016 edition of The Delta County Commissioners Report, Felix Belmont speaks with district 1 commissioner Doug Atchley. Smoking is still the leading cause of preventable death in the United States. In Colorado, it kills more people than HIV, illegal drug use, alcohol, motor vehicle accidents, suicide, and murder combined. It claims about 5,000 lives in the Centennial State every year. Despite this fact, state data shows nearly 16 percent of Colorado adults smoke. KVNF’s Laura Palmisano looks at how one Western Slope county, and the state, are trying to help people quit. 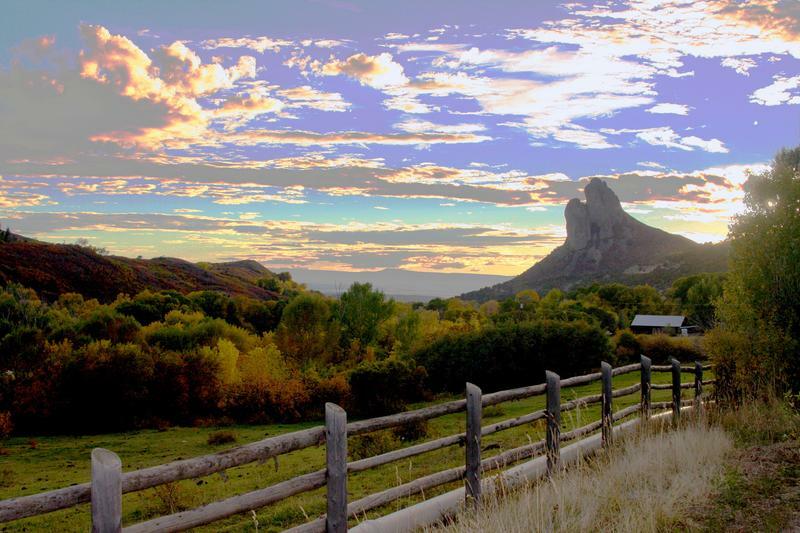 It’s estimated 7.8 million people will live in Colorado by the year 2040. 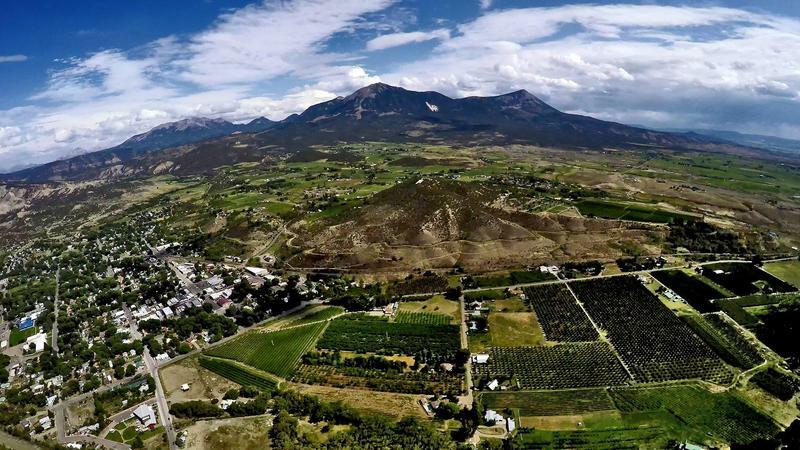 A Rocky Mountain PBS News analysis of data from the state demographer and the U.S. Census Bureau shows, seven of the 10 fastest growing counties will be on the Western Slope, including Garfield and Montrose. A program on the Western Slope that makes sure seniors have enough food to ride out winter storms kicked into gear Monday. Workers with Volunteers of America packed “blizzard” boxes at the Senior CommUnity Meals site in Eckert. The packages contain non-perishable items like tuna, cereal, powdered milk and canned soup. The death of a local homeless man due to exposure was a wake-up call for some in Delta County. "We knew that if we didn’t step up and start helping these individuals that we would have a lot more people die in our community and we wanted to prevent that," said Cheryl Oeltjenbruns, the board president of Abraham Connection, a seasonal homeless shelter in Delta founded six years ago by community members and church leaders. The Delta County Library District is experiencing a shake-up in leadership. Last Wednesday, the library board placed district director Annette Choszczyk on paid administrative leave. On that same day, John Gavan, the district’s IT manager, resigned in protest.